The landscape burns out and flattens the farther north you travel. 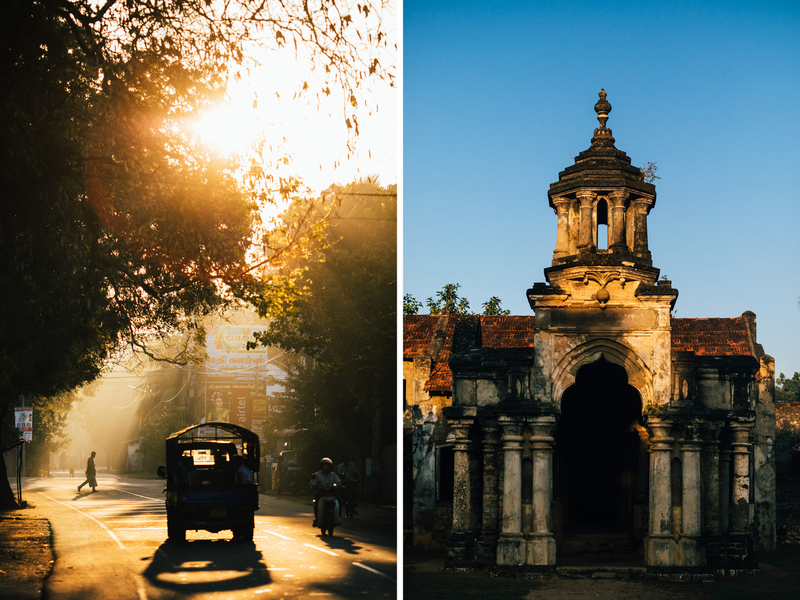 The rolling hills of lower tea country turn to shallow wetlands and the ancient cities crumble into nothingness as the train travels on its long slow route out and away from Colombo. The sun shines golden and harsh. The trees are a pale green. 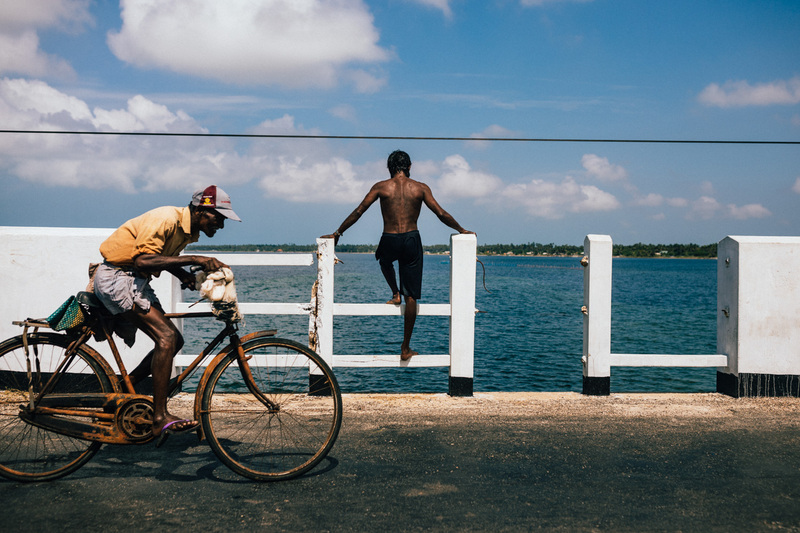 On the Jaffna Peninsula the light refracts off the dusty streets and shallow blue waters, scattering and illuminating. It’s a strange land, far removed from the more touristed corners of Sri Lanka. 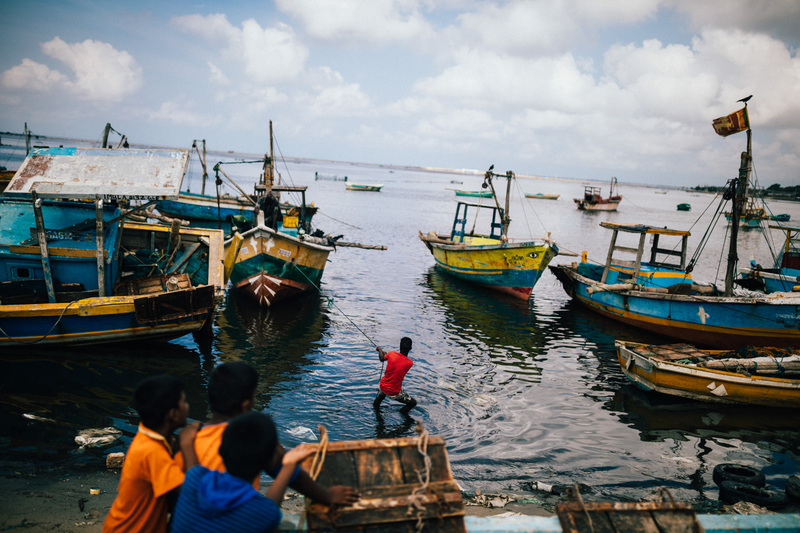 The civil war that raged between the military and the Tamil Tigers for over 25 years decimated the economy and the population and the countrysides and for decades Jaffna was little more than the forgotten homeland of the few. Buildings crumbled. Time passed. Life found its way. 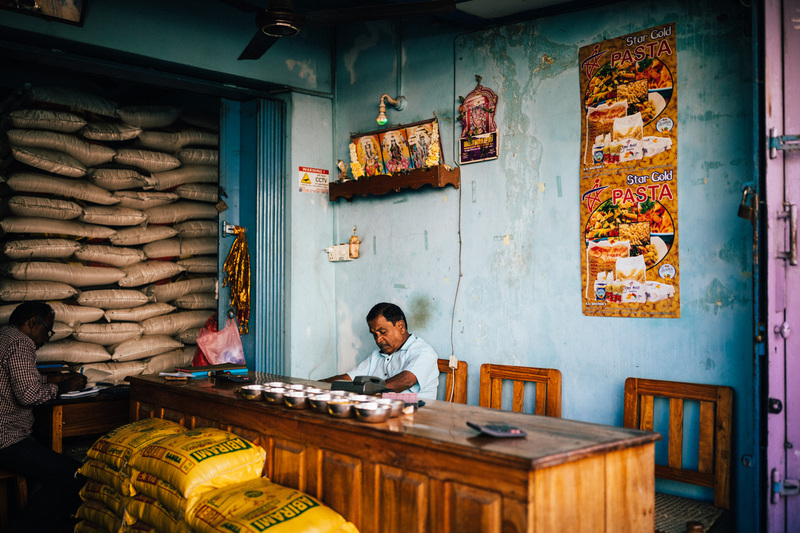 This trip was little more than a research mission wedged between a vacation in tea country and a job in southern India. I wanted to see what the landscape looked like 10 years after the end of the war. Earlier, our train ride to Ella was packed with backpackers with little room to stand or sit. 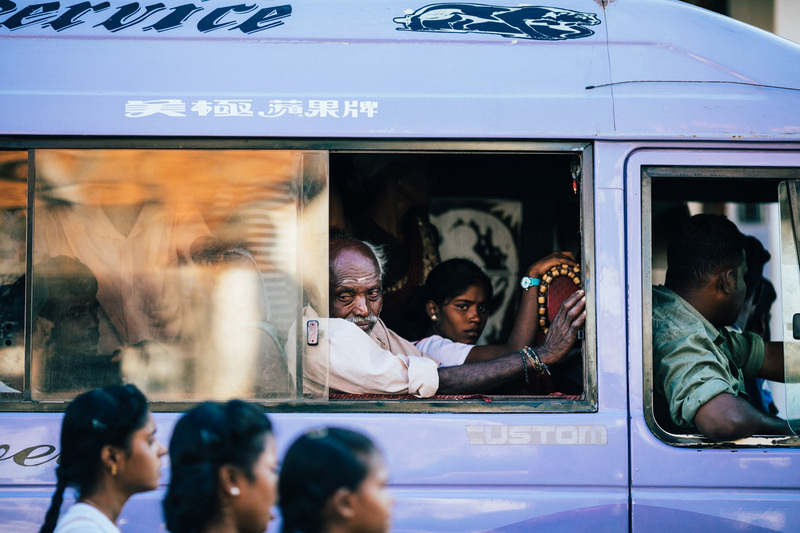 The ride to Jaffna was comparatively empty and had no more than a handful of westerners on board at any given time. It felt like traveling to the edge of the known world. In a way it was. 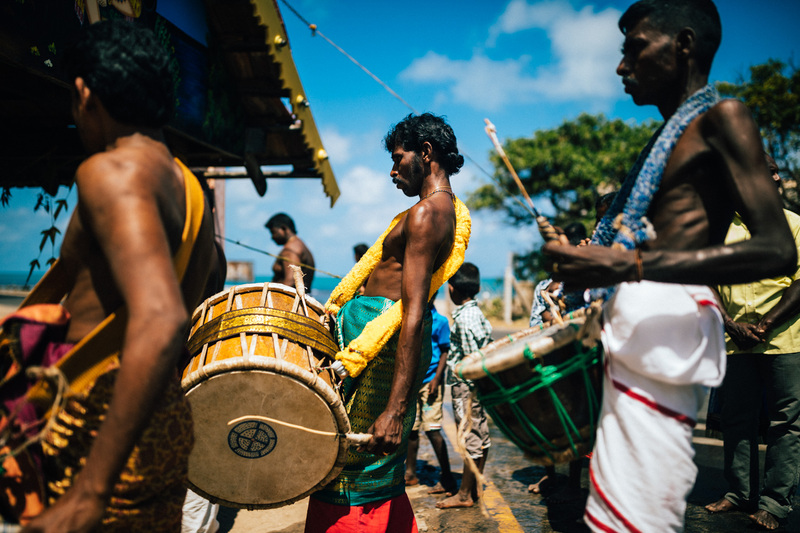 I saw the fabled Elephant Pass and Hindu temples built on the sandy shores of small islands, their caretakers stewing lentils in large pots as the waves crashed behind them. 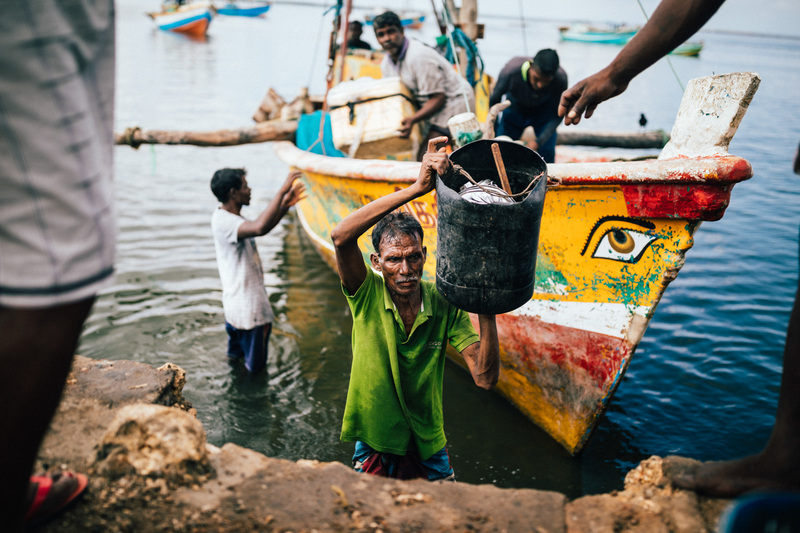 I met worshippers at Nallur Kandaswamy temple, fishermen steering their boats home in Palk Bay. Musicians and families and friendly old men in Point Pedro. Shopkeepers and cricket players in the town center. Lovers and soldiers haunting the more shadowed corners of the fort. 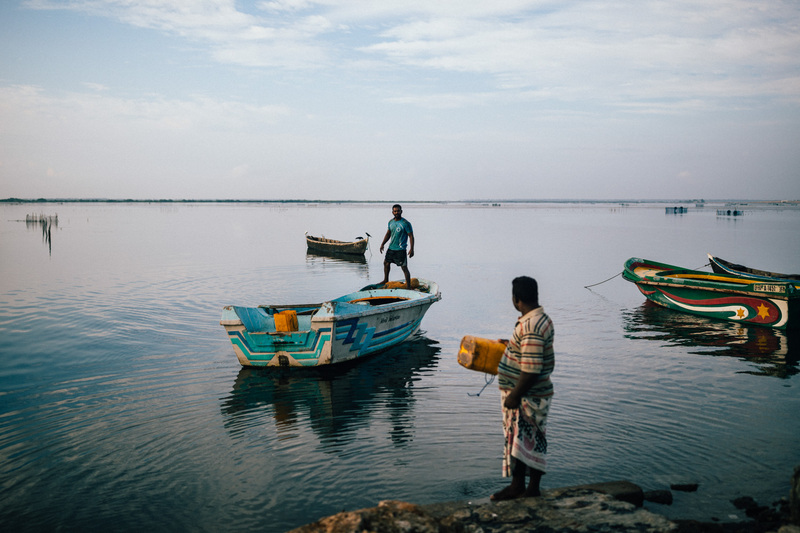 The ocean-fed waters of Keerimalai Springs. 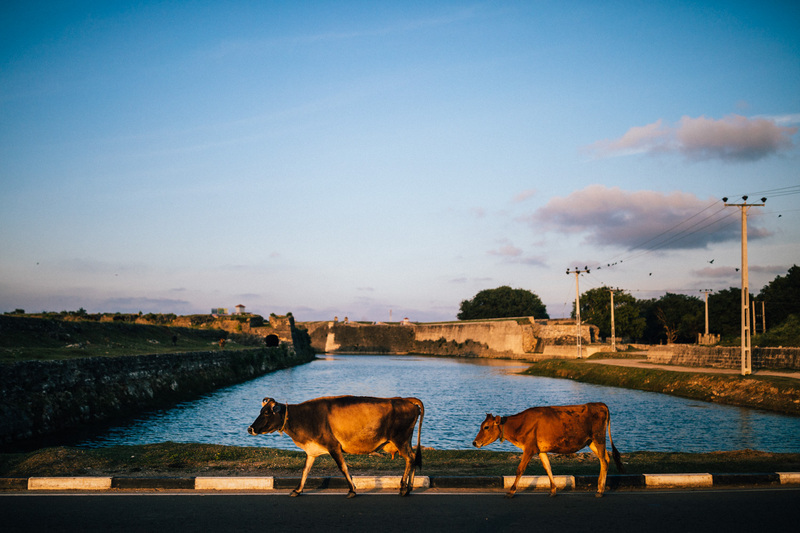 The whole of the Jaffna Peninsula is a magical place. Still recovering from a generation of carnage, but like all places that have seen terrible years and terrible rulers and terrible saviors, the air there is of optimism and peace, not of war’s wreckage and exhaustion. 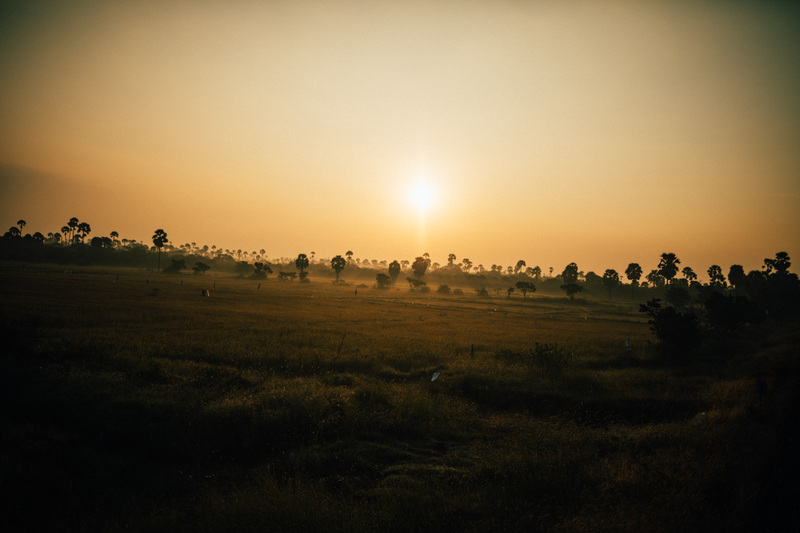 It’s a flat and sunburnt land and its golden and harsh light does shine brightest. Thus. 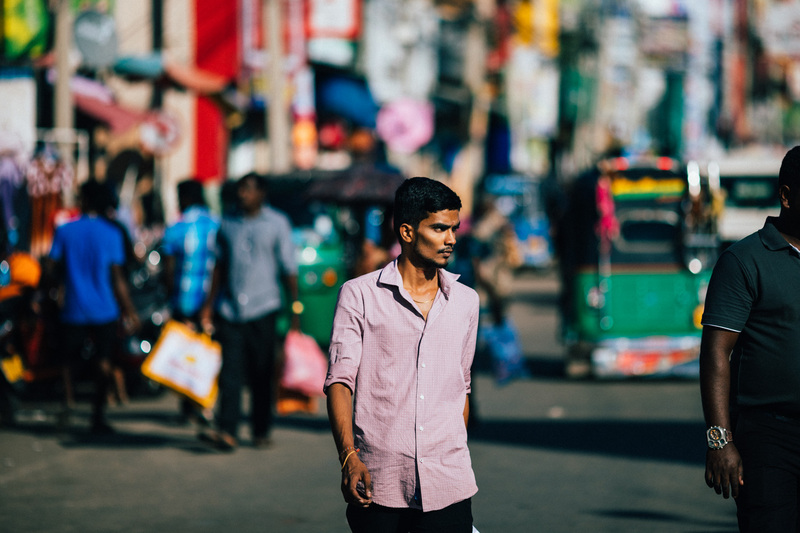 On my latest trip to Sri Lanka more than two years ago, some of the local people I met told me to go to Jaffna as well. At that time the railway connecting this part of the island with the rest of Sri Lanka had just been reopened. Unfortunately my friend and I didn’t have enough time to venture far north, and we have to keep it for our next visit. 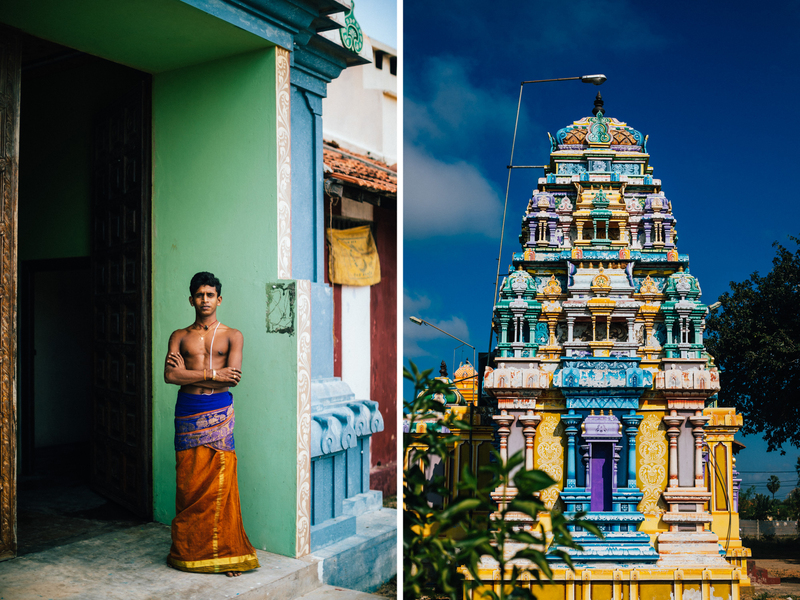 Your photos are further reassurance that Jaffna really is worth exploring. 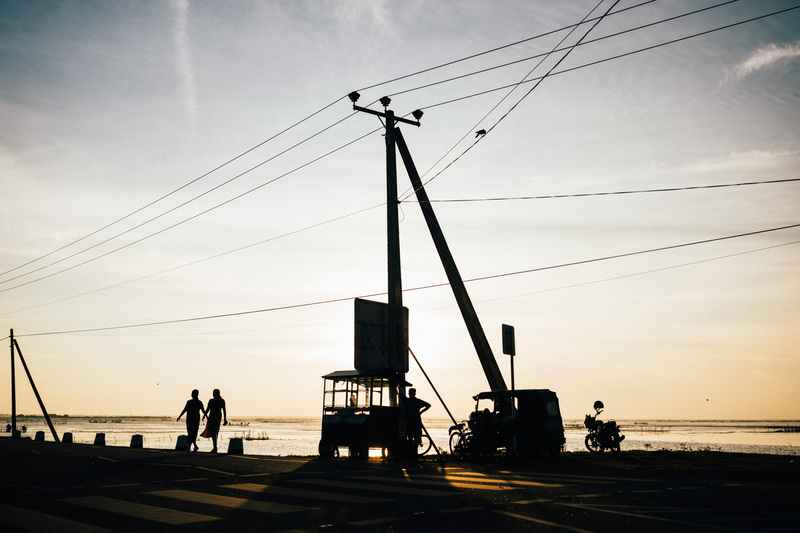 Simply breathtaking — both your photography, and your narrative. Your last paragraph especially is poetic. Applause! And gratitude. I’m always wondering what it’s like when a trip of yours happen this way, the planning of routes, the untold drama from language barriers, the unexpected events that left you hanging, the surprises and the excitements from those friendly locals that led to each picture. It’s romantic in a way to the location as a traveller. There must be lots of love to its people and curiosity as always. Loved the pictures! I just finished a post on what it meant to travel there in the height of war, and this was refreshing to read.